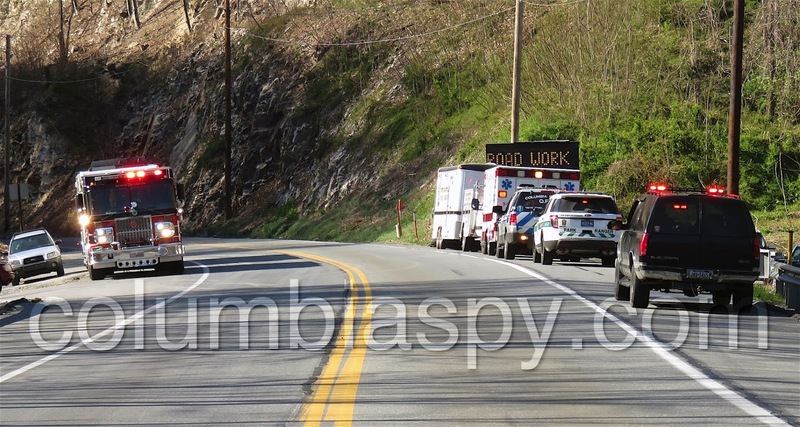 Traffic on a stretch of Route 441 was diverted for about an hour this afternoon when emergency crews responded to an environmental rescue call for a man stuck in the mud at Chiques Rock County Park. Personnel found the man in mud up to his waist in the eastern part of the park between Route 441 and Old Chiques Hill Road. Crews had to remove some of the mud before pulling him out. Afterward, the man appeared unhurt at the scene, except for a possible case of hurt pride. 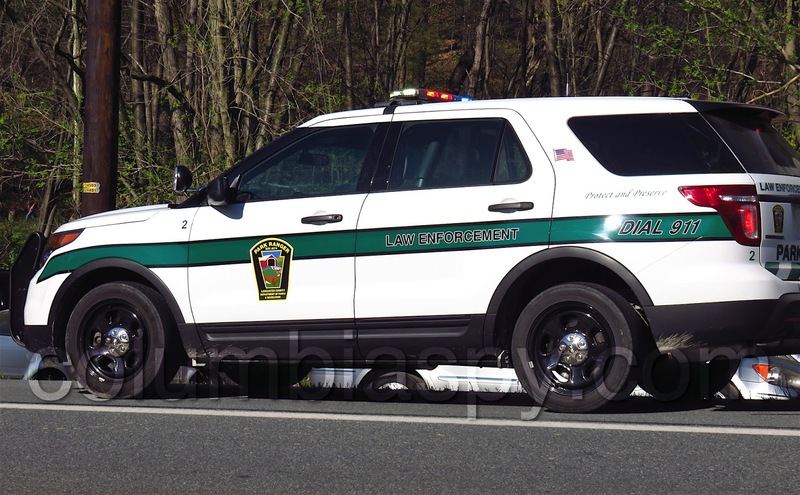 Fire police diverted northbound traffic on Route 441 right onto Klinesville Road. 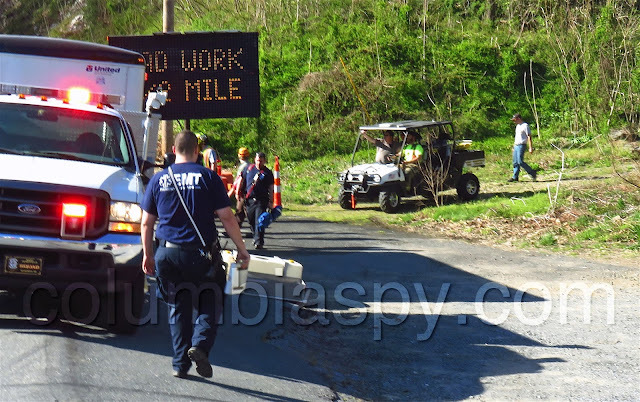 Southbound traffic was detoured onto Old Chiques Hill Road. Is that contraption allowed to be used in the PARK? If not bill them for the expense. Which "contraption" are you referring to?